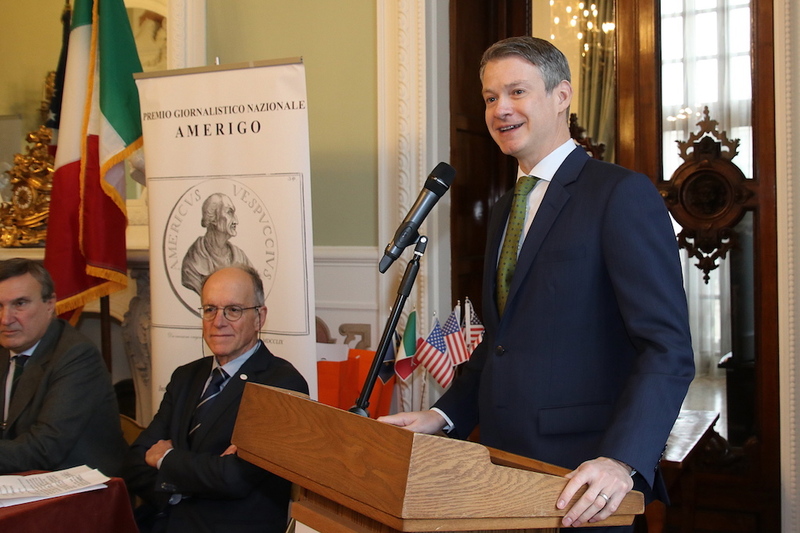 The evening prior, the recipients of the award were invited to a welcome dinner with the U.S. ambassador Lewis M. Eisenberg, who had come specially from Rome. 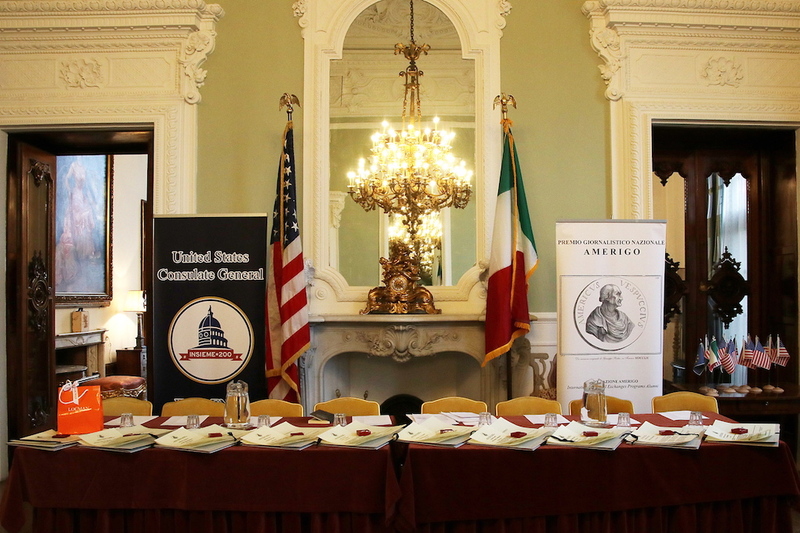 During the dinner, Eisenberg stressed the importance of freedom of expression and of the press. 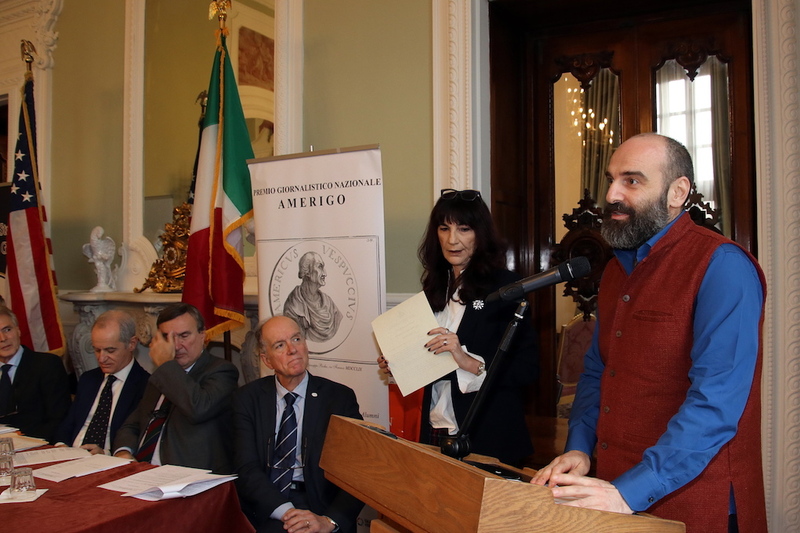 To Lucia Annunziata (Huffington Post) the Special Amerigo Award. 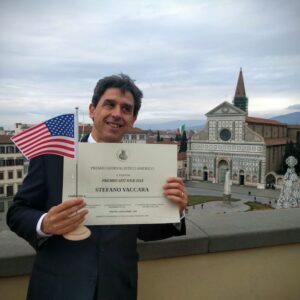 This prestigious award was bestowed on Friday, and the ensuing ceremony in honor of the recipients in the splendid setting of Palazzo Canevaro, the headquarters of the American consulate was hosted by the General Consul of the United States in Florence Benjamin V. Wohlauer, the president of Amerigo Vito Cozzoli, and the secretary general of ENAM (European Network of American Alumni Association) Massimo Cugusi. 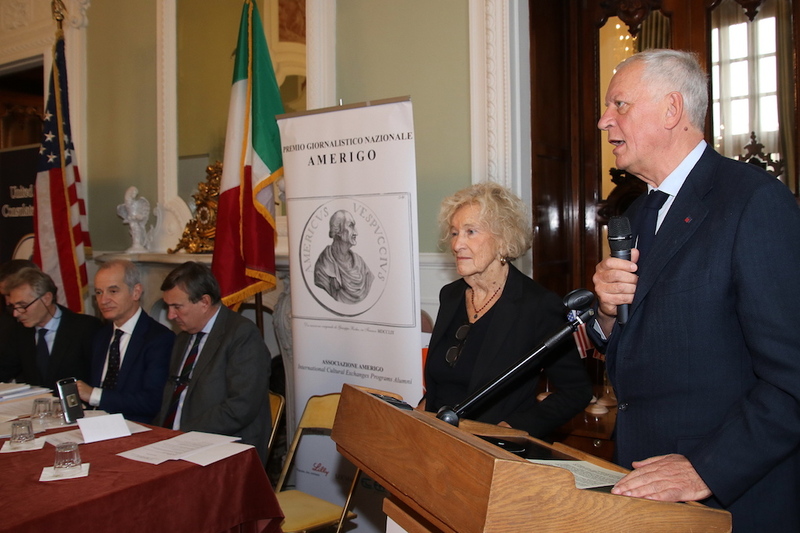 The evening prior, the recipients of the award were invited to a welcome dinner at the restaurant La Spada, with the ambassador Lewis M. Eisenberg, who had come specially from Rome. 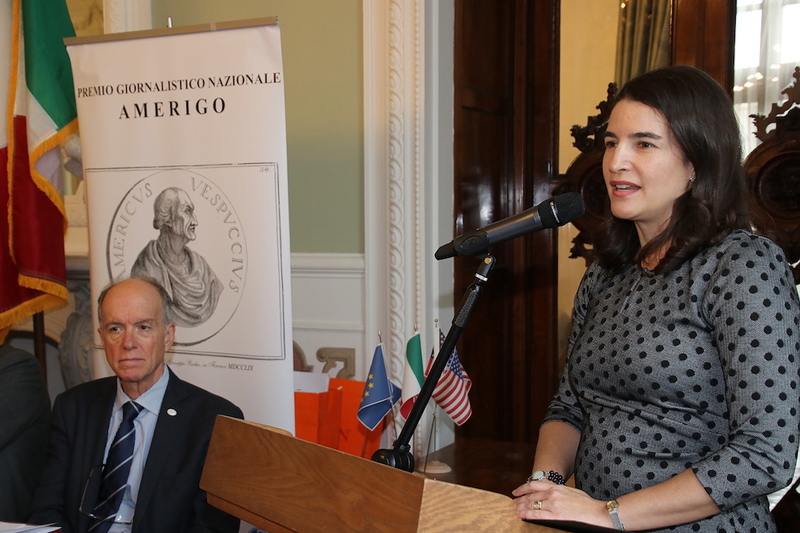 During the dinner, Eisenberg stressed the importance of freedom of expression and of the press. 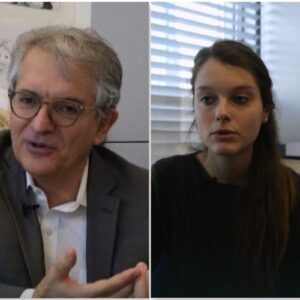 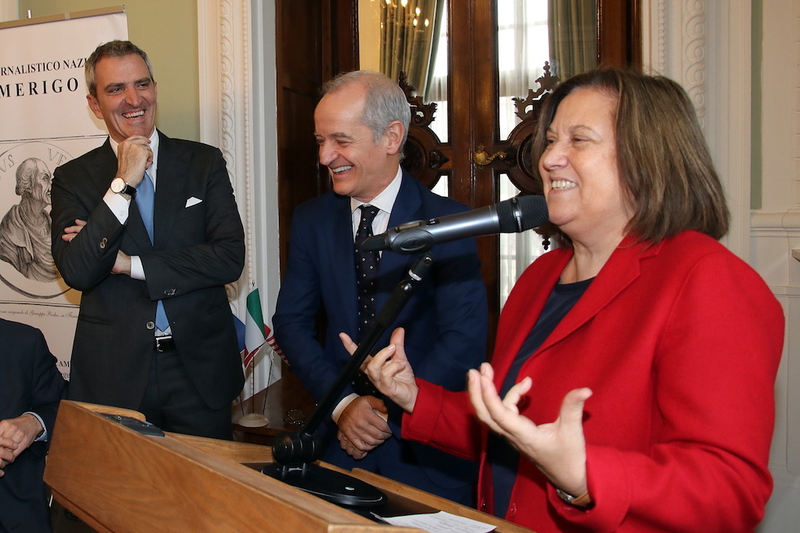 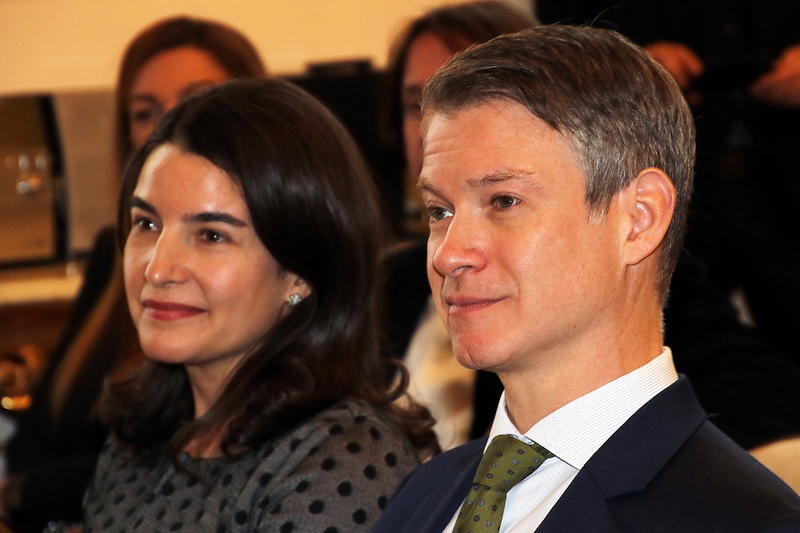 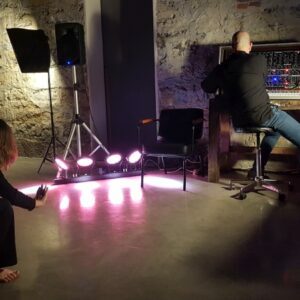 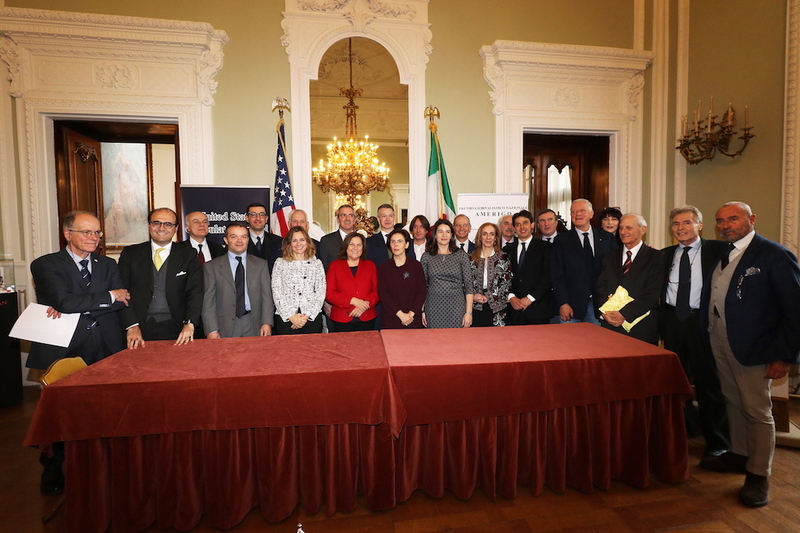 The next morning at the consulate, both the Consul General Wohlauer and the spokeswoman for the U.S. Embassy in Italy, Lillian deValcourt-Ayala, also emphasized the importance of a responsible press and of a free and transparent environment for journalists. 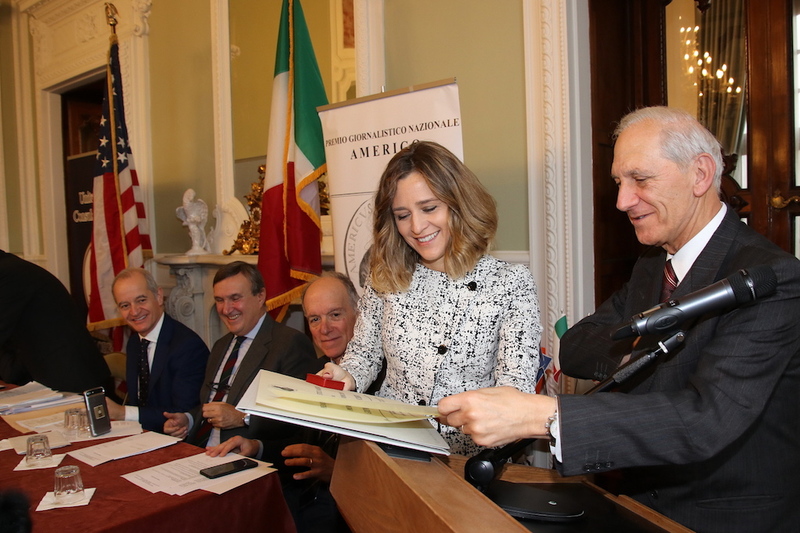 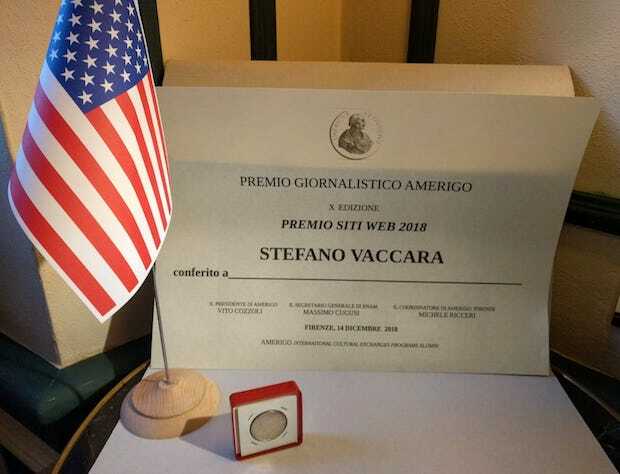 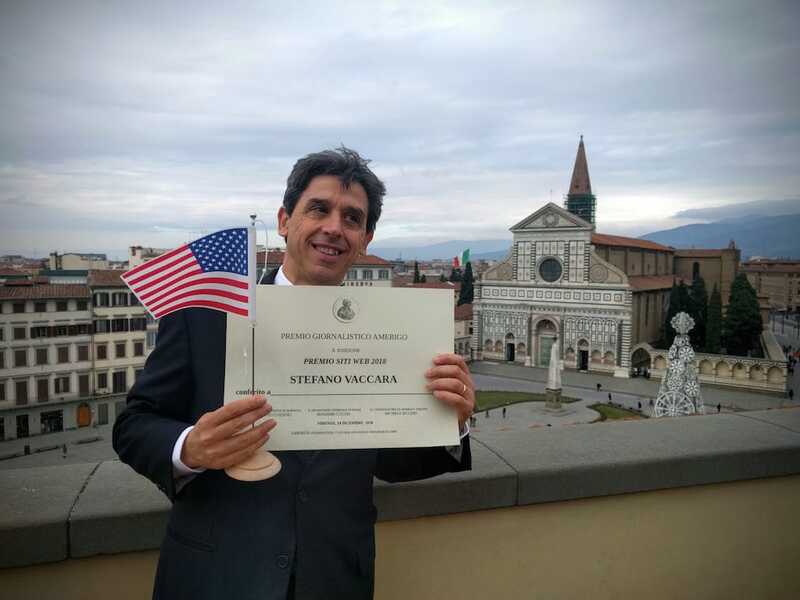 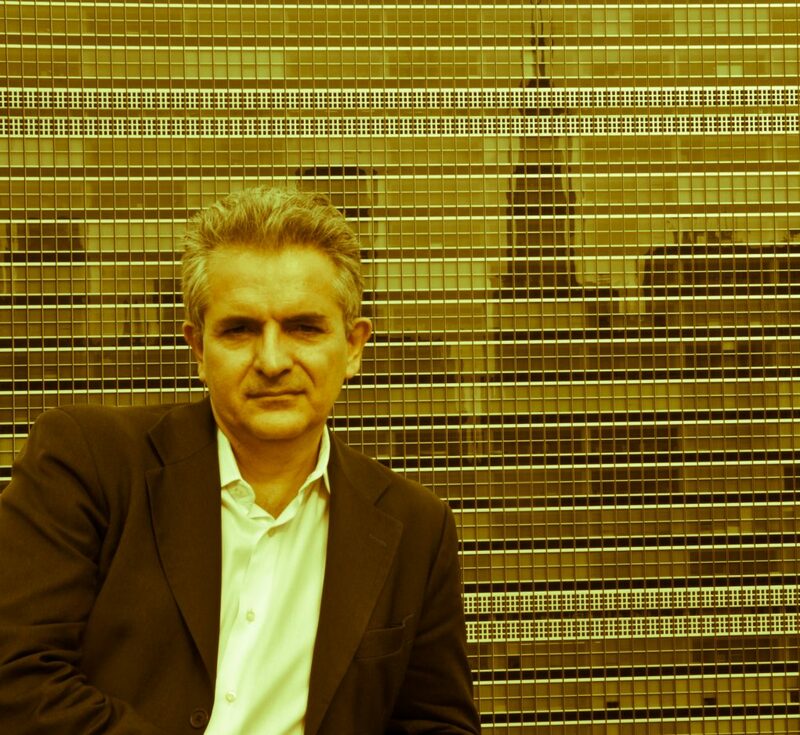 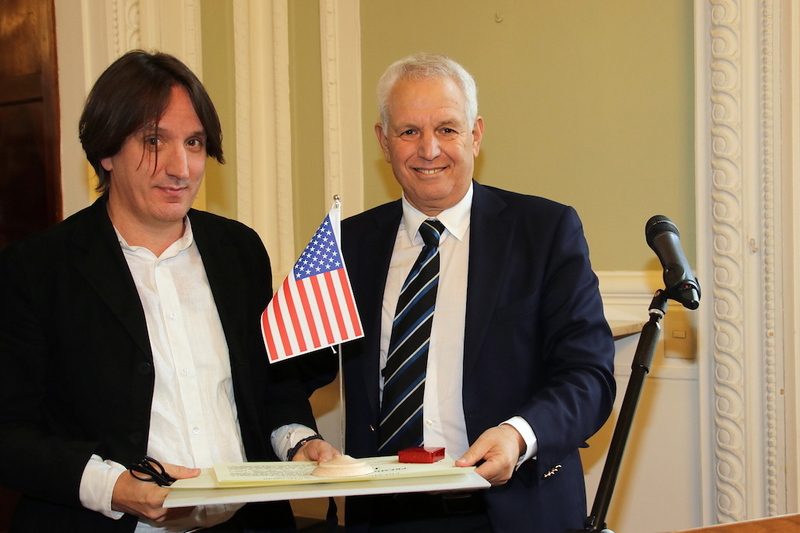 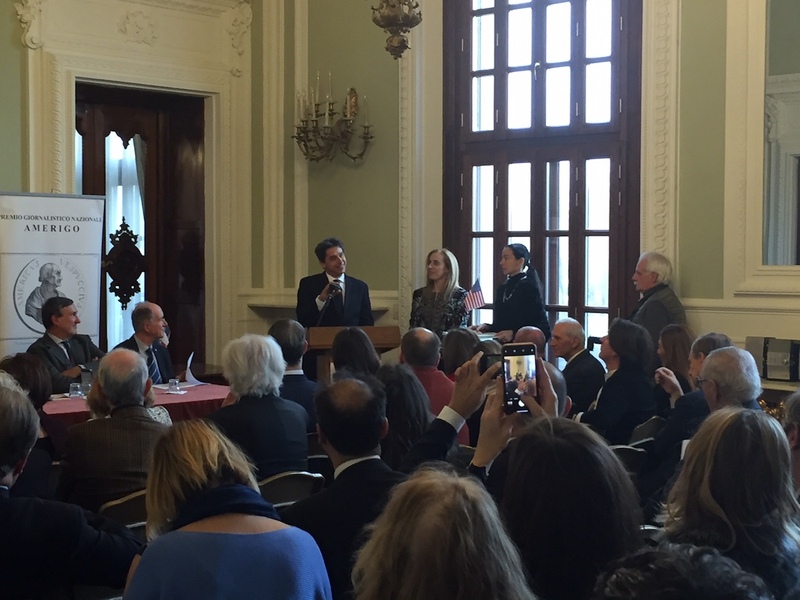 Present at the ceremony to receive the Amerigo award on behalf of editor-in-chief Vaccara was Emilio Pursumal, La Voce di New York’s Publisher-partner for Italy, who moreover in 2016 along with Antonio Giambanco, was responsible for the new graphic design of the site. 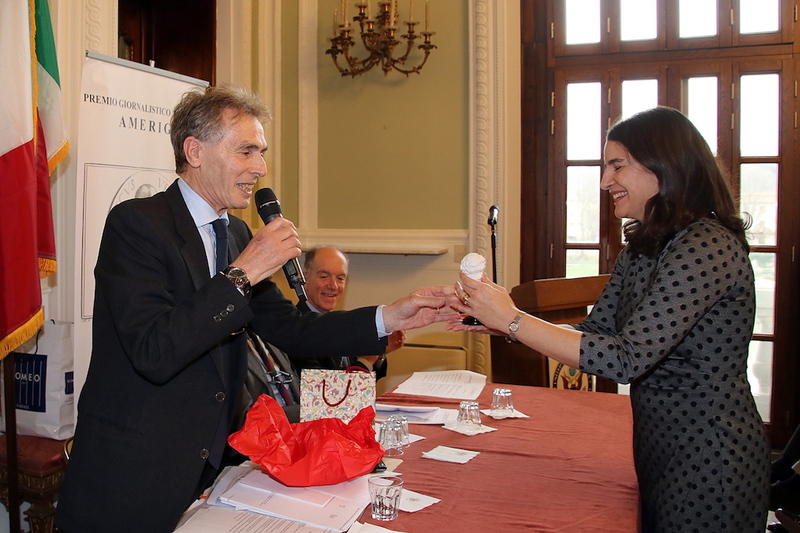 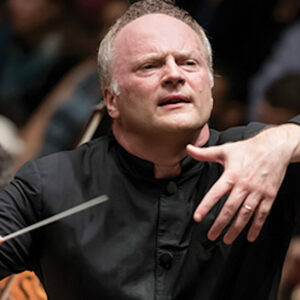 Winners in the other categories were Luigi Ambrosino (Ansa) for news agencies; Mattia Ferraresi (Il Foglio) for daily newspapers; Enrico Deaglio for weekly newspapers; Anna Maria Giordano (Giornale Radio 3, Rai) for radio; Giovanna Pancheri (SkyTg24) for TV; Paolo Quadrini for photography; Jacopo Iacoboni (La Stampa) for Twitter; Filippo Brunamonti (La Repubblica – New York and also a collaborator for VNY) for the Under 35; and Lucia Annunziata (Huffington Post) for the Special Award. 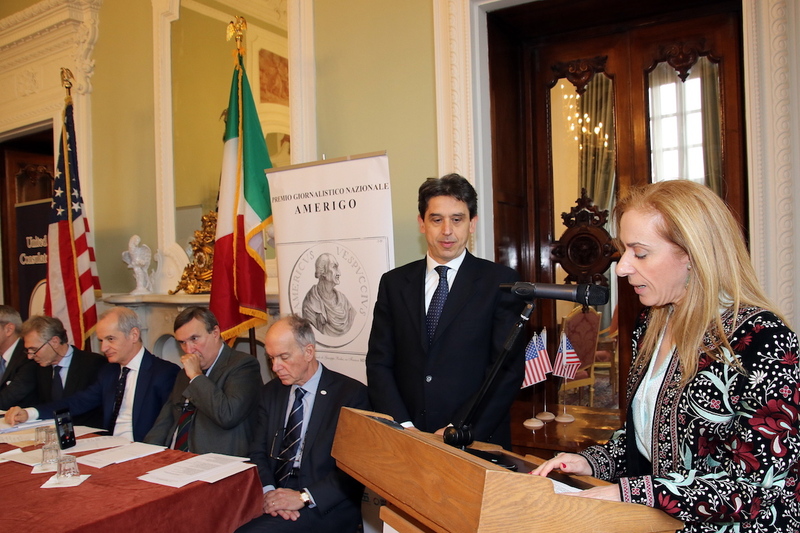 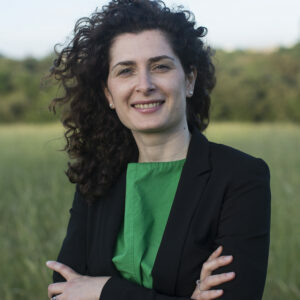 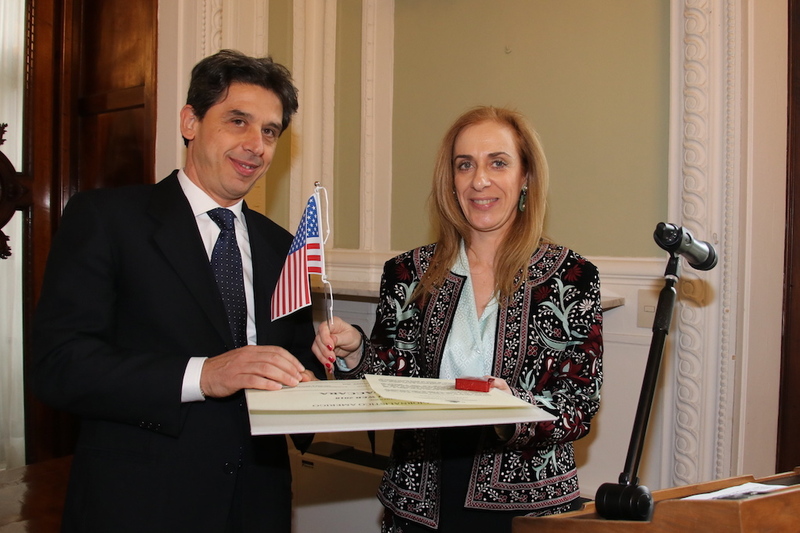 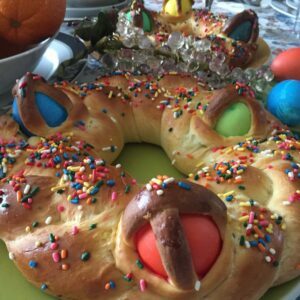 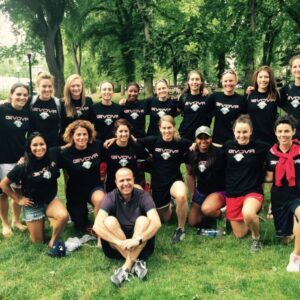 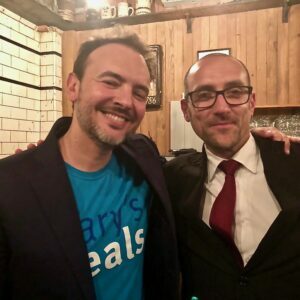 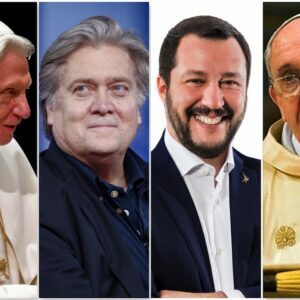 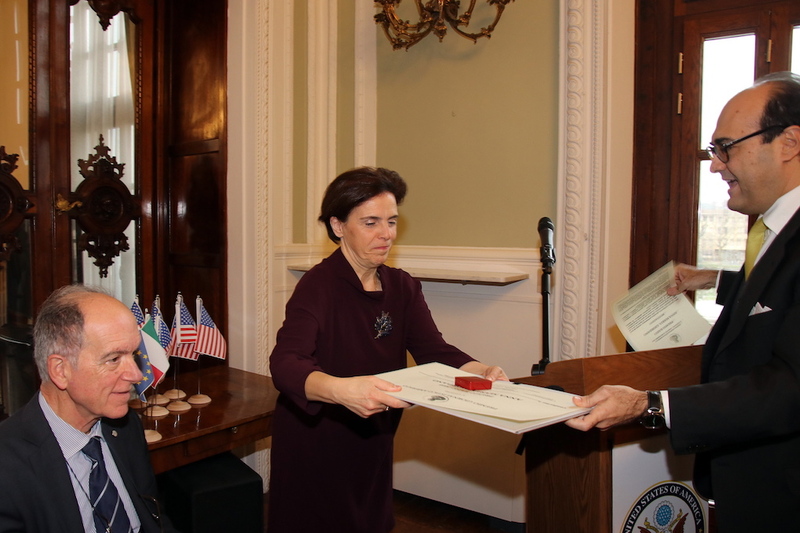 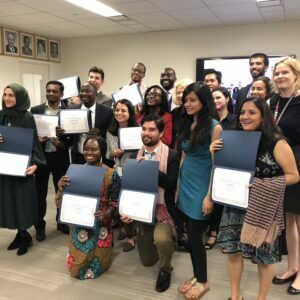 The Amerigo Association serves the Italian alumni of the international cultural exchange programs, in their various articulations, promoted by the US State Department (Bureau of Education and Cultural Affairs). 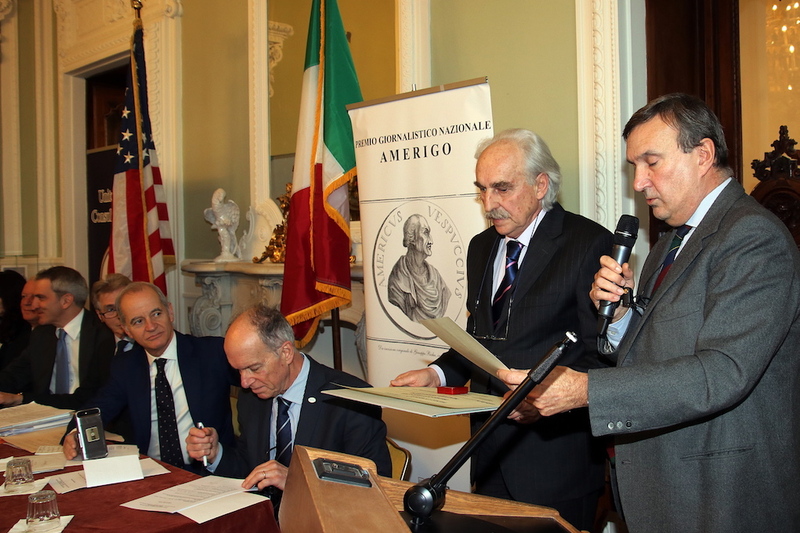 Founded in May 2007 thanks to the initiative of the eight founding members, all coming from the Italian academic, editorial, journalistic, institutional, or political spheres, the association aims to provoke exchanges of knowledge as well as personal and professional experiences, acquired in the United States, between its members in order to realize projects together.